Der experimentelle Deuter von 1971 - mit elektronischen Kompositionen wie Babylon, Der Turm/Fluchtpunkt, oder Gammastrahlen-Lamm. Eine Rarität in Neuauflage. Deuter himself is a product of both East and West. He was born in 1945, in a small village of post-war Germany. As a child, he learned flute and taught himself guitar and harmonica. As a young adult, he worked as a graphic designer and newspaper columnist in Munich, but the musical drive within him persisted. 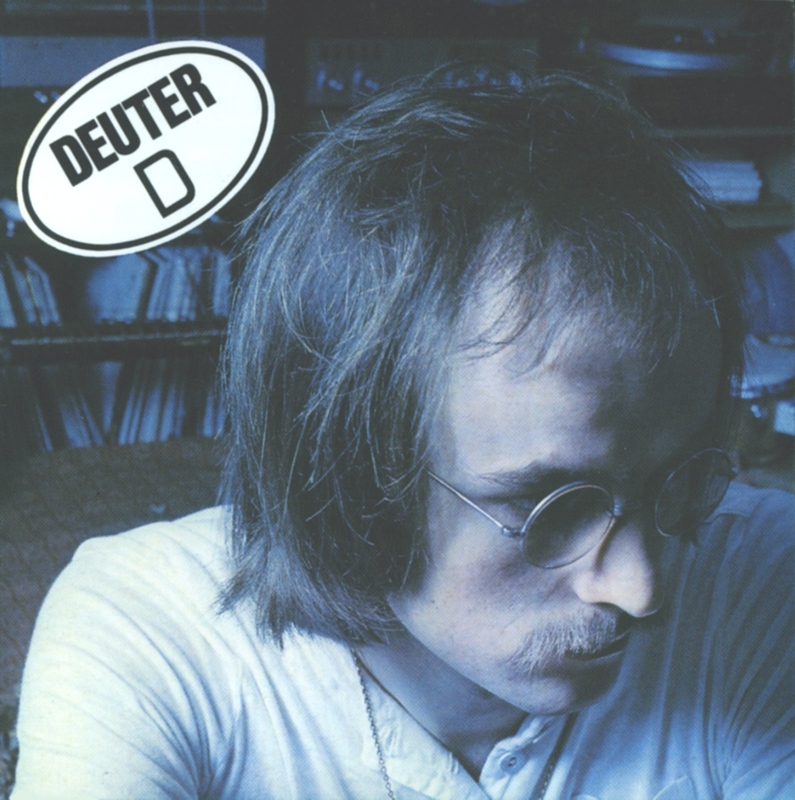 Eckart Rahn, a young record producer at that time, recognized Deuters talents, and in 1971 released Deuters first recording, D (11009-2), on the then fledgling Kuckuck label. 3 Krishna Eating Fish and Chips 10'00"